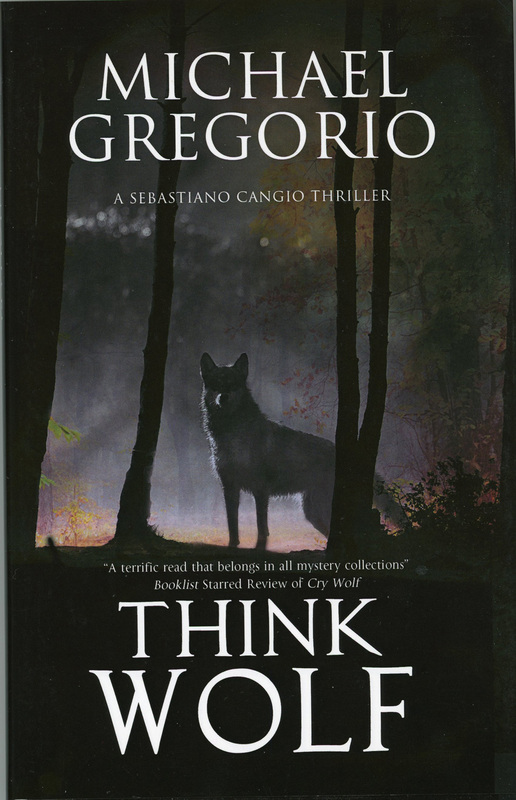 Gregorio’s taut sequel to 2015’s Cry Wolf finds Italian park ranger and wolf expert Sebastiano Cangio on duty at the Sibillines National Park in Umbria, where he’s summoned to a grisly crime scene in the woods. Seb must identify the headless body of his park ranger partner, Marzio Diamante, who was recently worried about cultists in the national forest. Two years previously, Seb discovers, Marzio compiled a file of strange sightings in the woods. While Seb and the carabiniere try to solve Marzio’s murder, Simone Candelora, a lieutenant in the ’Ndrangheta (the Calabrian mafia), starts a new cocaine-smuggling venture using a struggling truffle business as cover. Seb must think like a wolf to escape the suspicions of the carabiniere and the malice of the ’Ndrangheta. Gregorio (the pen name of spouses Michael G. Jacob and Daniela De Gregorio) maintains the high tension throughout with plenty of plot twists to keep readers guessing until the explosive conclusion.